It’s that time of year again and summer is fast approaching. 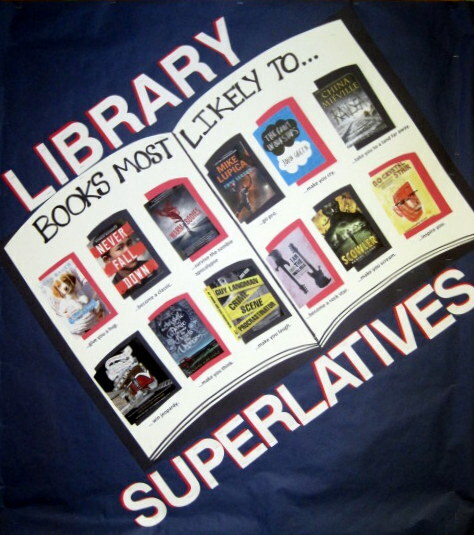 What a great time to look back on some of our favorite reads from the 2012-2013 school year. Got some time in between classes? Stop by to find out which book is most likely to….